Bain Divalent: Silicone free. Nourishes sensitized hair fibers from roots to ends. Purifies the scalp while nourishing the lengths. Gives hair a soft, shiny feel. 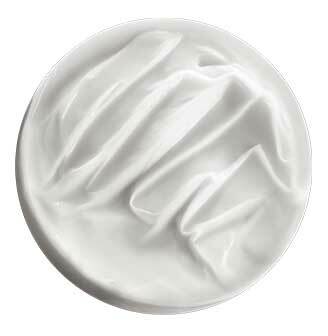 Masque Hydra-Apaisant: Silicone free. Moisturizes and soothes scalp discomforts. Provides softness, suppleness and lightness to the hair. Award Winner: Oprah Magazine Fall 2017 Beauty O-Ward Winner. Best product for frizzy hair.